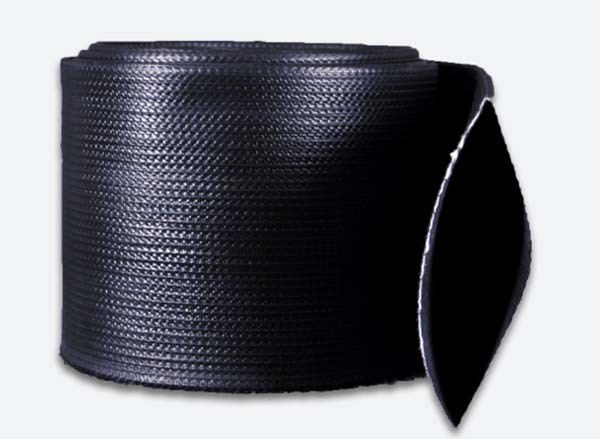 Hose shall be made from 100 percent high tenacity synthetic polyester yarn, circularly woven and completely protected by a through-the-weave extruded PVC/Nitrile rubber, forming a single homogeneous construction without the use of glues or adhesives of any type. 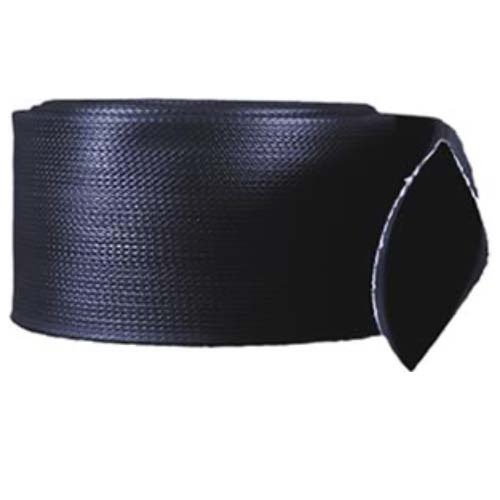 Industrial LDH features a thin rib construction to aid abrasion resistance. 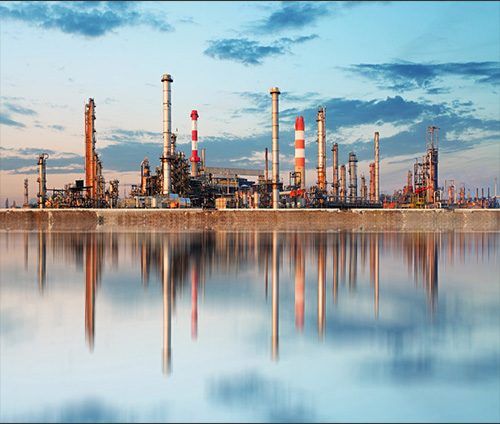 Industrial LDH shall carry a 3 year written warranty against defects in materials and workmanship. Lengths available to 300 feet. Hose shall withstand 10,000 cycles on the Taber Abrasion Machine (H-22 Wheel: 1/2 kg). 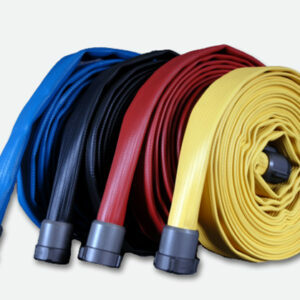 Key Hose on request will supply written warranties that PRO-FLOW hose meets a minimum 10,000 cycles. Other abrasion test results (UL, DIN, etc.) can be supplied on request of purchaser. Hose shall have a capability of use down to -35°F. 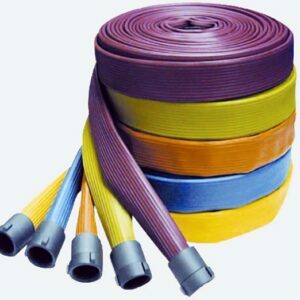 Hose shall have no apparent damage to cover, reinforcement or lining when subjected to the following cold bending test: a 50 ft. length of dry hose is to be firmly coiled and placed in a cold box at -35°F for a duration of 24 hours. Immediately after removal of the hose from the box, hose should be uncoiled and laid out by one operator. Following this procedure, the hose shall not leak nor show any damage to the reinforcement when subjected to the hydrostatic acceptance test stated above. The color shall be available in black or red. As required by purchaser. 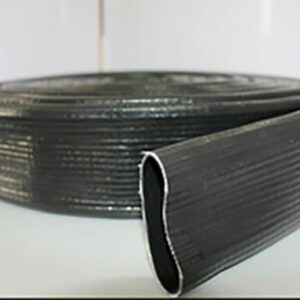 Hose designed for Pierce, Bauer, USC Hi-Flow, Victaulic field replaceable or crimped couplings.